Today Year 5 and 6 were very excited to meet Alex Wilby who is in the RAF. 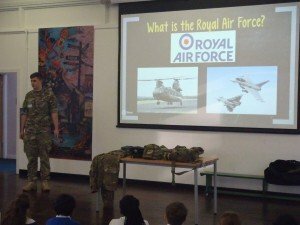 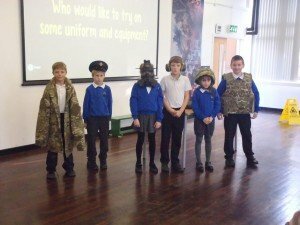 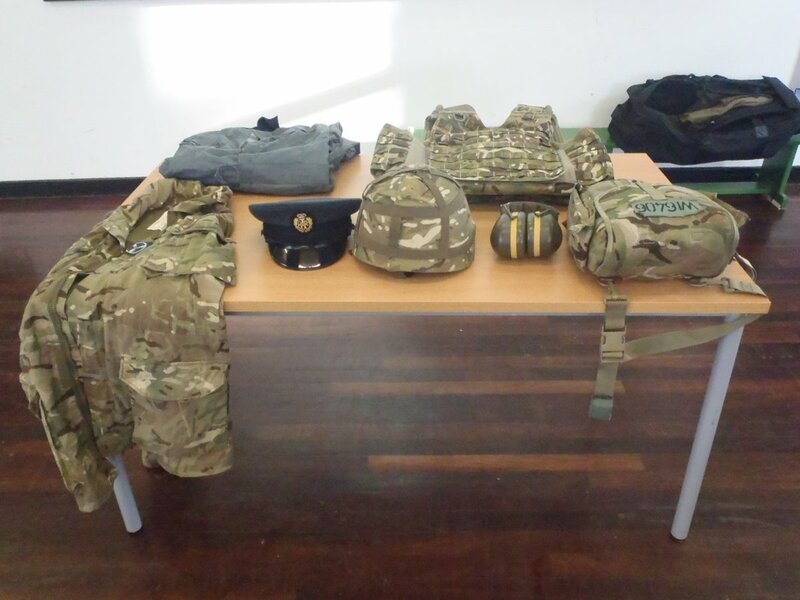 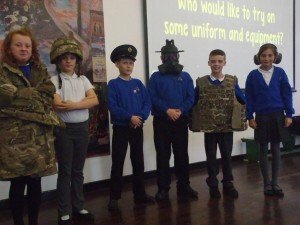 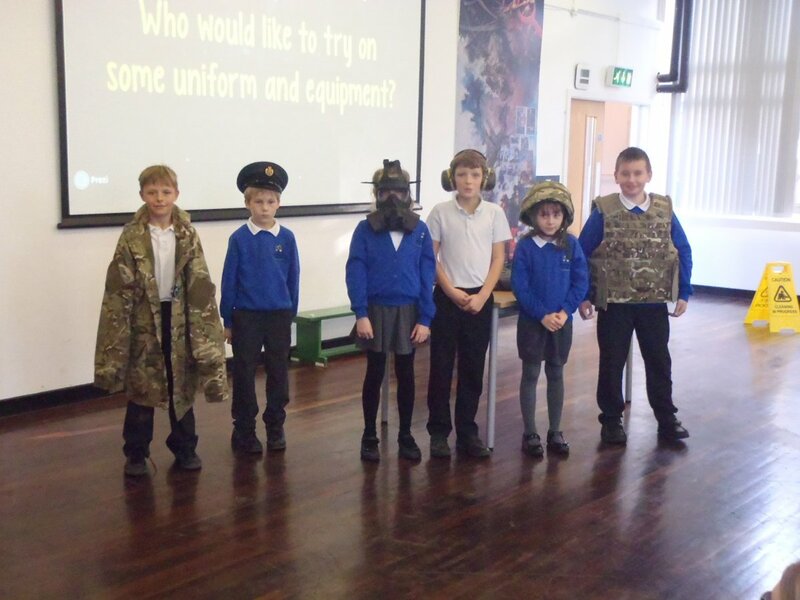 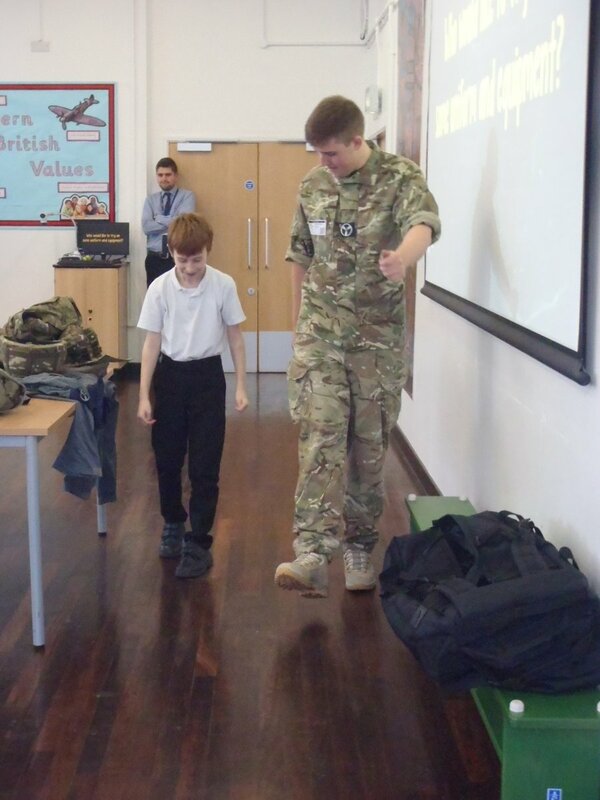 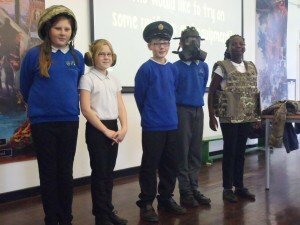 He talked to the pupils all about his job role fixing planes and showed them what kit he is required to wear. 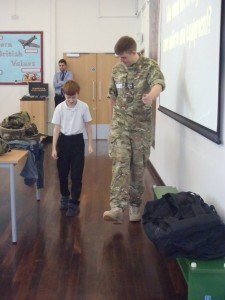 Everyone had the opportunity to try on his kit and have a go at marching.